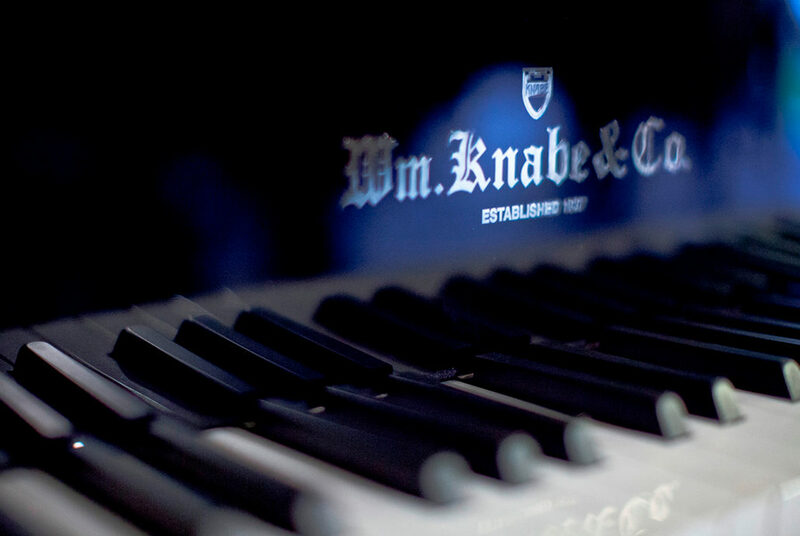 If you’ve glanced through my website, you will know that I am a big fan of Steinway pianos. They comprise a significant percentage of my personal tuning and maintenance clients, and an overwhelming majority of my restoration clients. 75% of the pianos I sell are used Steinways. There are two reasons for this: first, Steinway did an insanely great job branding their name on the global consciousness as THE piano in the world and THE piano to have. 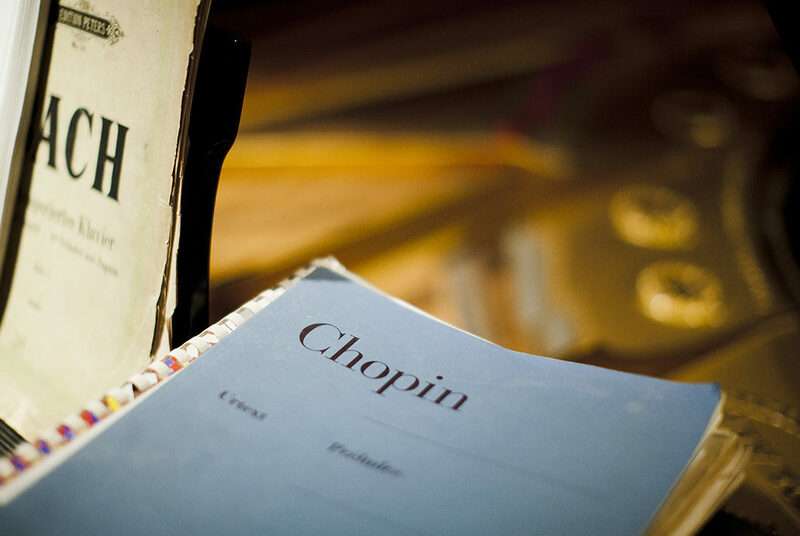 Second, for almost all of their history, both Steinway factories – one in New York City, begun in 1854, and one in Hamburg, Germany, begun in 1880 – have been making, according to most artists, the finest pianos in the world. Here is the surprising fact: 320 million people in the world—the United States—know a Steinway piano that comes from the New York factory. 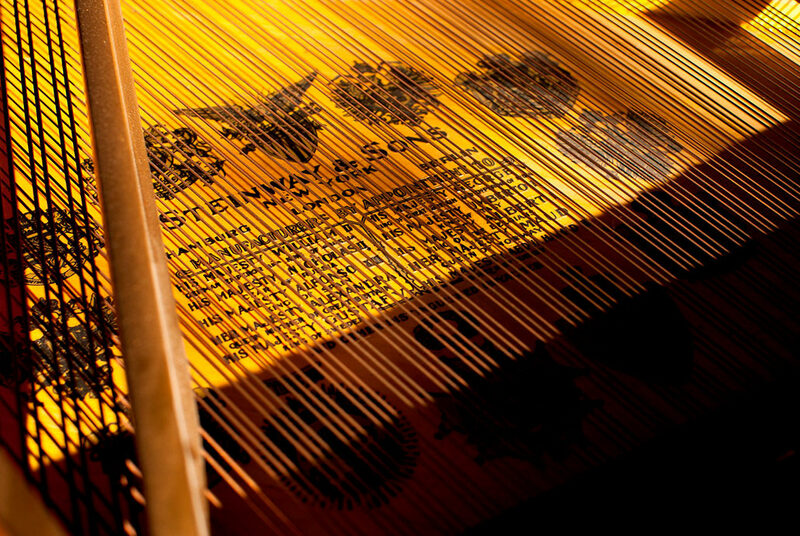 The entire rest of the globe—some 7 billion people—know a Steinway piano that comes from the Hamburg factory. Every single one of those German Steinways have action parts made by the oldest and most illustrious action parts maker in the world, Louis Renner. In essence, those parts made by Renner are genuine Steinway parts…for the 7 billion of us that don’t live in the United States. Other than certain short periods in the 70’s and 80’s, every American Steinway piano used action parts that were either made by or subcontracted for Steinway to Steinway’s exact specifications. Artisan rebuilders all over the world have a few brands of world-class after-market action parts to choose from when they restore a Steinway piano, or any piano, to its “as new” glory: Steinway & Sons, Renner, Abel, Tokiwa, Ronsen, Wessel, Nickel, & Gross, Isaacs, Yamaha…a long list. If you restore a 1932 Ford coupe to its original glory, and you use a transmission built by a small, artisan, aftermarket company, is it still a Ford? Absolutely. If you restore a Steinway grand piano, and use artisan aftermarket parts made by another company, is it still a Steinway? Absolutely. 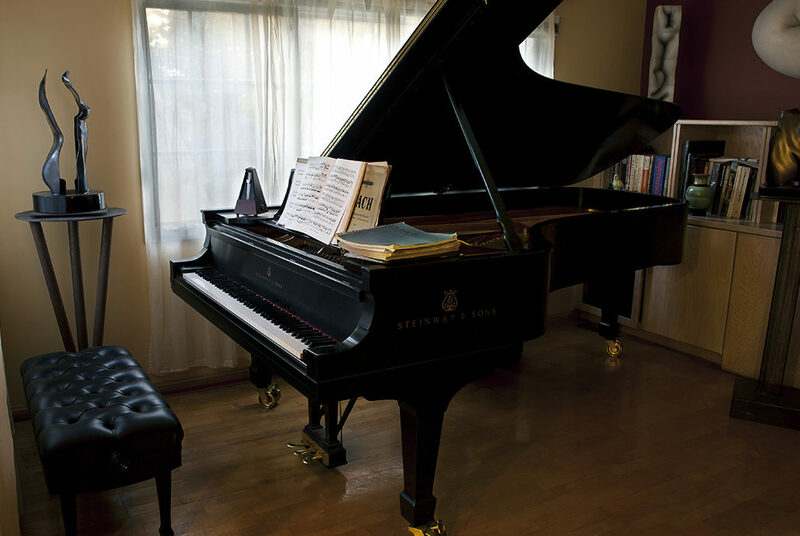 Reputable rebuilders, using a wide array of parts from different manufacturers, restore Steinways to an incredibly high and excellent standard. Rest assured that when you fall in love with a piano like this, and buy it, you are buying a Steinway in all its glory.